The Atlee girls lacrosse team spotted Deep Run the first goal, then went on a tear, scoring 13 unanswered en route to a 19-5 defeat of the Wildcats to claim the 2018 Region 5B Girls Lacrosse Championship at Randolph-Macon College. 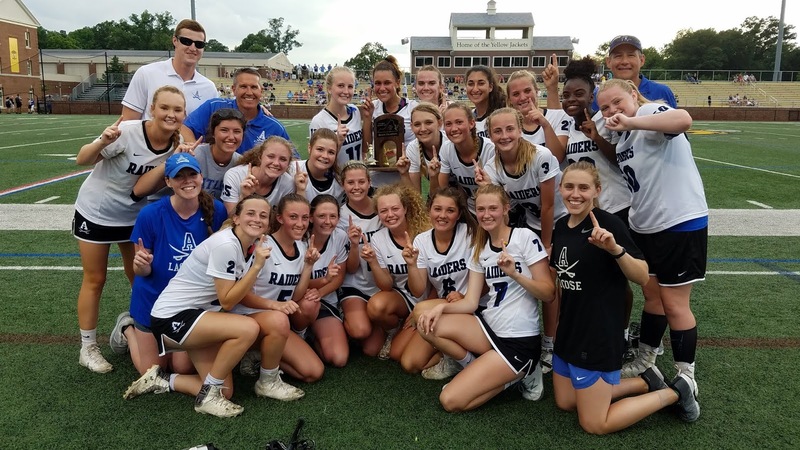 The victory keeps the Raiders unbeaten as they prepare to host a Class 5 State Semifinal early next week. 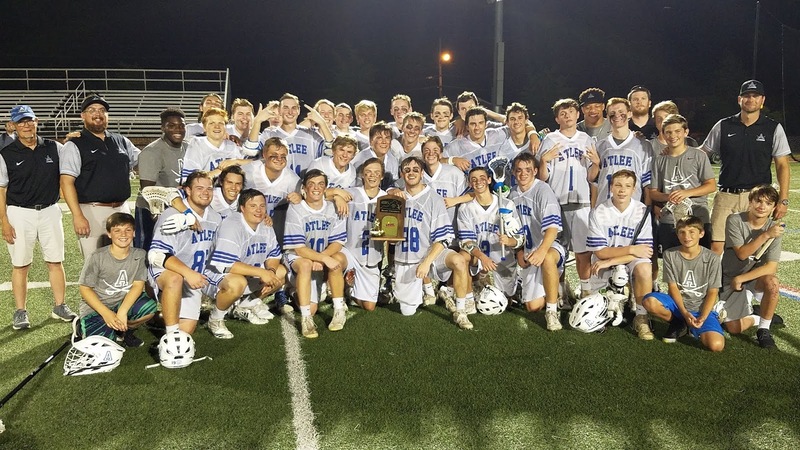 Meanwhile, the Atlee boys dispensed of Douglas Freeman, leading from start to finish with a 17-7 victory to claim the Region 5B boys crown. 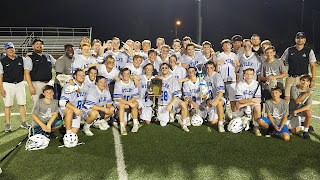 The Raiders earn a bye to the state semifinals where they will host the winner of Briar Woods and Douglas Freeman, who play a Class 5 state quarterfinal this weekend, early next week.